JayRichh feat. 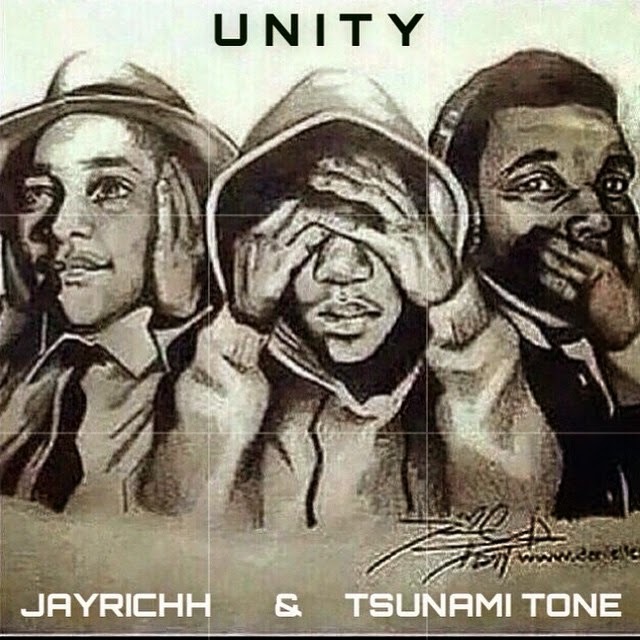 Tsunami Tone - "U.N.I.T.Y"
Jay and Tone liberates Queen Latifah's hit with an up to date feel. Emmit, Trayvon & Mike. This one's for yall.